LS Retail offers a flexible, highly scalable and powerful POS and ERP software solution, which is specifically designed to manage your whole retail operations easily and efficiently. 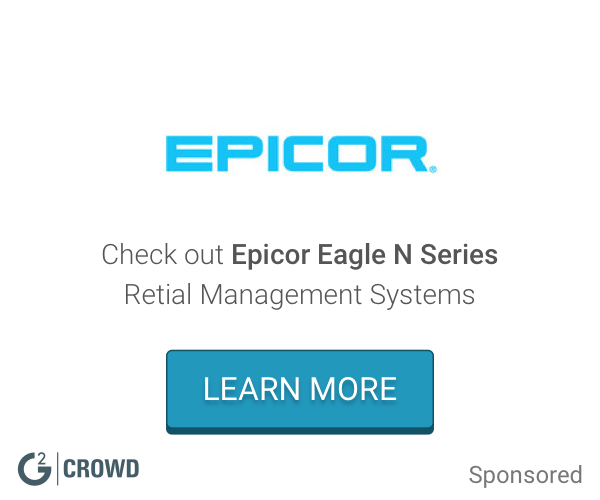 No matter whether you own 1 store with 1 POS or you run thousands of shops, LS Retail software grows with you. 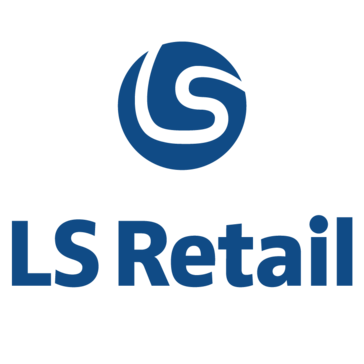 Based on Microsoft Dynamics technology, LS Retail offers a fully integrated retail software system. This means that the POS terminals, back-office and head office all use the same application, giving you total control and a complete overview of all your sales and operational channels. So you won't have to spend time aligning data from different sources and you'll eliminate any inconsistency.